Welcome to Portugal! 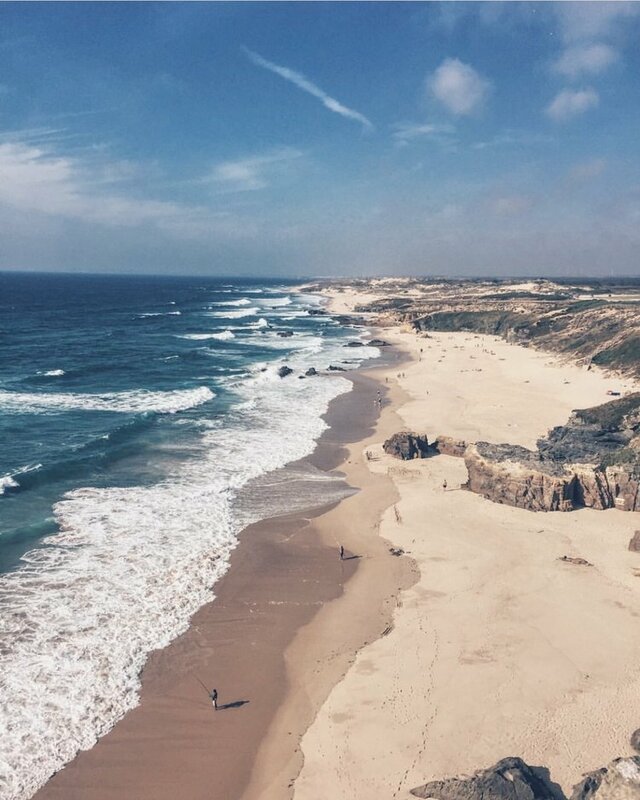 Enjoy sun drenched beaches, farm to table food, expertly facilitated yoga programs, and ever more with Bruno and Michael on our retreat to southern Portugal. We are partnering with Cocoon Portugal to bring you the very best in retreat experiences. From their end you can expect superb locally grown meals, inviting accommodations, and 275+ pristine acres on the Atlantic coast. From our end you can expect yoga programming that is both inspired and rooted in tradition. Michael will be bringing years of experience teaching traditional Mysore Style Ashtanga to fill your mornings with a sweaty warm glow and the simple sound of breath. Bruno, a world traveling Jivamukti Certified teacher, will interweave the physical and spiritual in classes that inspire on the mat and off. Look forward to 8 days that will strengthen your body, quiet your mind, and change your perception. Bruno and Michael are teaming up to bring you the best in traditional and modern yoga practice. We are limiting the number of attendees so that we can personalize our yoga offerings. Expect morning Ashtanga sessions, thoughtfully sequenced Jivamukti practices, calming and deeply nurturing yin yoga, philosophy discussions, and guided meditation. 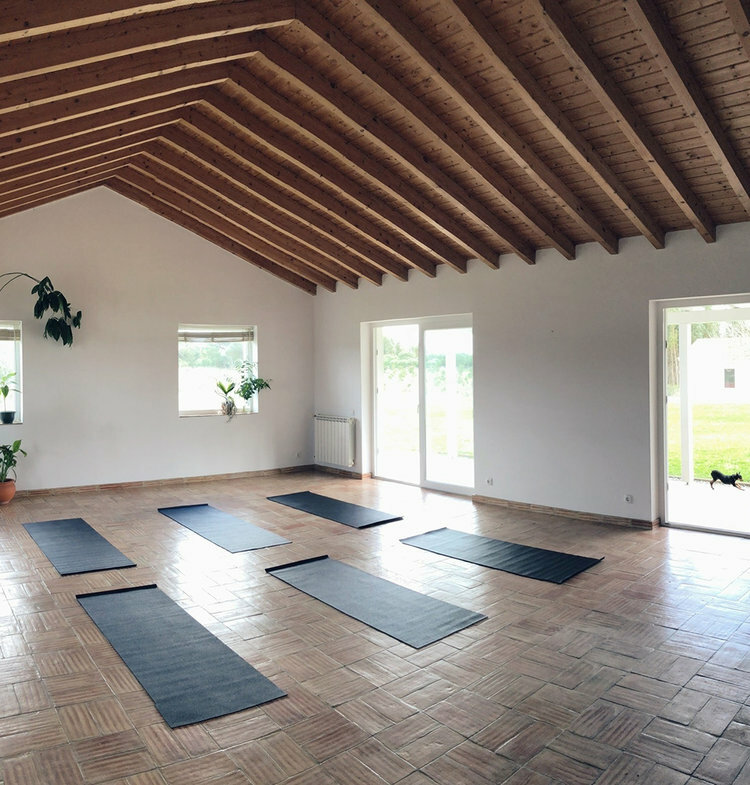 We plan to tailor our yoga programming to support the clarity, relaxation, and renewal that a 7 night holiday in the Portuguese countryside will bring. 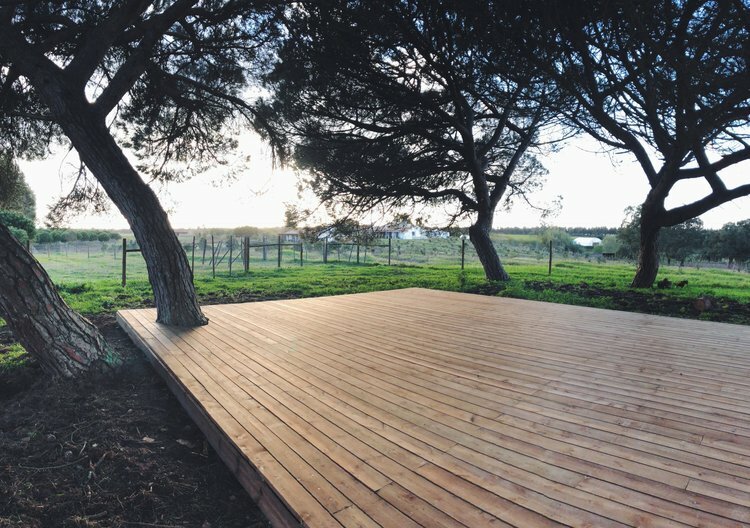 Cocoon Portugal is a 275 acre coastal farm + retreat, offering inspiration + community for the modern traveller. It's also pure magic, where between the oversized hammocks and the freshwater lake, you'll start to lose track of time. The kind of place where each morning is a celebration, practicing under the canopy of old growth pines, but so is each evening, with world class wine and fascinating dinner conversation. 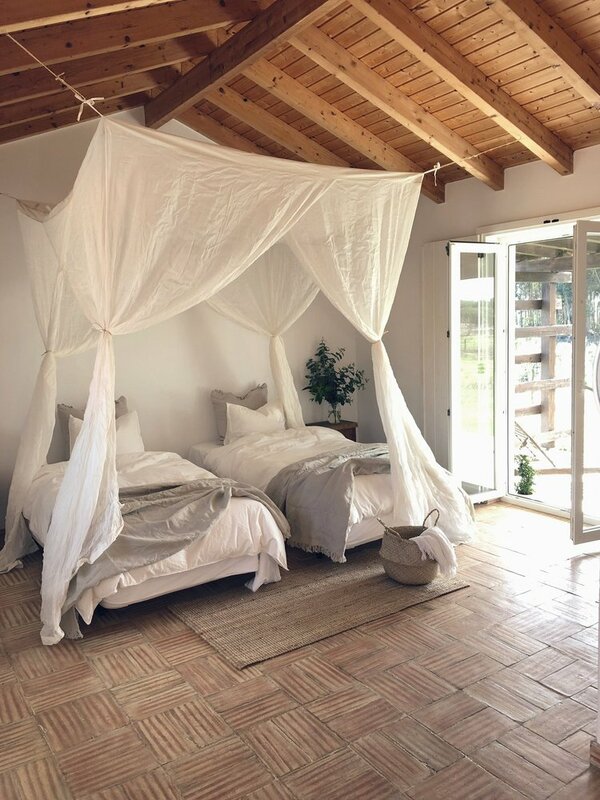 We're situated on the breathtaking Atlantic coast of Portugal, near the charming fishing village of Zambujiera del Mar, in the Alentejo region, which is known for its long stretches of untouched coastline and charming white-washed villages. From Lisbon, we’re about two hours drive south, entirely dependent on how many espressos you’ve had. (from Faro, we’re slightly closer) The ocean, with bluffs, trails, and sandy coves, is a 10-15 minutes drive, or a lovely bike ride. Beautifully appointed double occupancy rooms. Three local farm-to-table meals daily, including strong coffee, herbal tea, and spring water. Daily yoga offerings in two dedicated yoga shalas: one indoor, and one under the canopy of our pine trees. Plenty of indoor and outdoor space to chill, read a book, or have an intimate conversation.